Do you know about 65-inch KD-65XD9305 TV of Sony brand in 2016? What do you think if you can get this great TV? 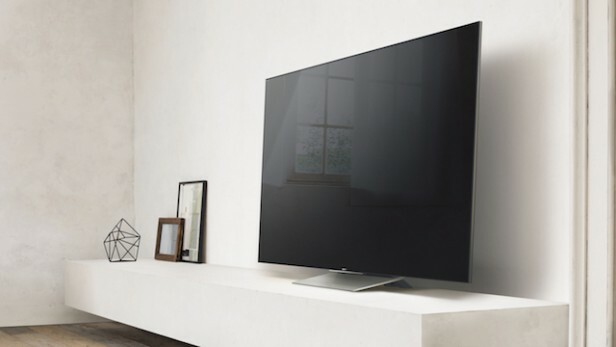 The 65-inch KD-65XD9305 is the first TV to emerge from Sony’s 2016 TV range. 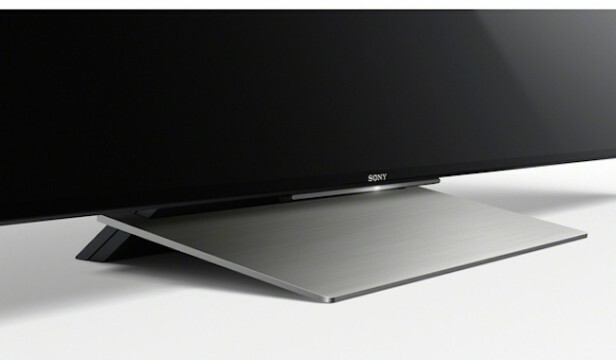 A high-end set costing £2,800, it sits below only the flagship 75-inch KD-75XD9405 model in Sony’s latest TV lineup. Inevitably, the KD-65XD9305 goes big on its support for the new high dynamic range picture format, but it also offers the native 4K UHD resolution that’s been part of the posh TV furniture for a couple of years now. Let&apos;s see Sony 65-inch KD-65XD9305 reviews! The KD-65XD9305 is a seriously attractive TV. For starters, it’s exceptionally slim – and this applies to both the frame around the screen and the how far the TV&apos;s rear protrudes behind it. At 36mm deep, it isn&apos;t quite as slender as Sony’s 2015 X90C/X91C models, but it compares favourably with most rivals. This is especially true if the KD-65XD9305 is wall-hung, where a new bracket design adds practically no extra depth at all to the TV’s profile. The set doesn’t rely on slimness alone for its appeal, however. The angular metallic design of the desktop stand is distinctive and cool, and the injection of a strip of gold into the TV’s edges provides a cute foil for the blackness around it. It&apos;s a shame, though, that the main reason the KD-65XD9305 is far less bulky than its predecessor is because it&apos;s missing Sony&apos;s powerful magnetic fluid speaker system. These speakers have enabled the past three generations of Sony’s top-end sets to be the best-sounding TVs I’ve heard – bar one or two Bang & Olufsen models. The KD-65XD9305’s connections are in line with today’s expectations thanks to their inclusion of four HDMIs, three USBs, and both LAN and integrated Wi-Fi network solutions. The network options deliver Sony’s online smart features, as well as offering support for multimedia streaming from DLNA-capable devices on your network. 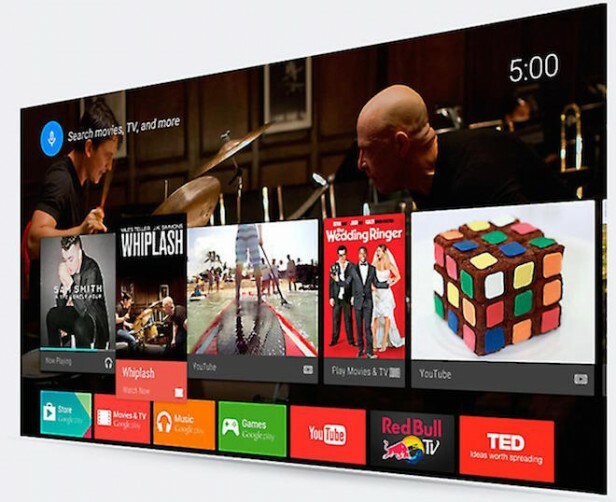 The online features are predominantly handled within the Android TV "wrapper". This runs more smooth and stable than it did on last year’s Sony TVs, and puts a huge number of apps at your disposal. However, while there are a few minor improvements, for the most part the latest Android system still feels over-complicated, short of customisation options and low on understanding of what most typical TV users actually want from a smart TV interface. Best Value TVs 2016: Which cheap TV should you buy? Just as well, then, that Android is joined on Sony’s UK TVs by YouView, which introduces catch-up TV support for the big four UK broadcasts. You can access the BBC iPlayer, ITV Player, All 4 and Demand 5 apps directly from Android TV’s shelves, or call up a separate YouView EPG that scrolls back seven days as well as forwards, enabling you to track down missed shows directly from each channel’s timeline. With HDR playback already firmly established as the main focus for all the big TV brands in 2016, Sony has gone to extreme lengths to cater for HDR’s tough demands by introducing a new type of LCD panel called the Slimline Backlight Drive. The key feature of this drive is that it pushes an extremely bright backlight through two light guide plates, instead of the usual one. These light guides run in sequence and thus have the potential to provide twice as much light control than you&apos;d see with a normal edge-lit LCD TV. On paper at least, edge-mounted LED lighting systems don’t appear to be a great bet for HDR. This is a result of the difficulties they encounter in delivering their light to only the areas of the picture where it’s needed. If Sony’s Slimline Backlight Drive is capable of delivering twice as much local control as seen on typical edge LED TVs, then the hope surely has to be that the pictures it produces will be somewhere in the region of twice as good. Other key features of the KD-65XD9305 are its native 4K UHD resolution. Sony&apos;s Triluminos wide colour gamut technology claims to deliver close to 100% of the DCI-P3 colour gamut that’s become the current target for the latest generation of HDR-capable LCD TVs. Note that the company&apos;s potent X1 video processing chip already proved its worth in 2015, particularly when it comes to colour handling and upscaling of non-4K sources. Peculiarly, even though Sony is adamant that the KD-65XD9305 is capable of hitting the specifications laid out by the Ultra HD Premium standard, the brand has elected not to pursue a formal UHD Premium endorsement. 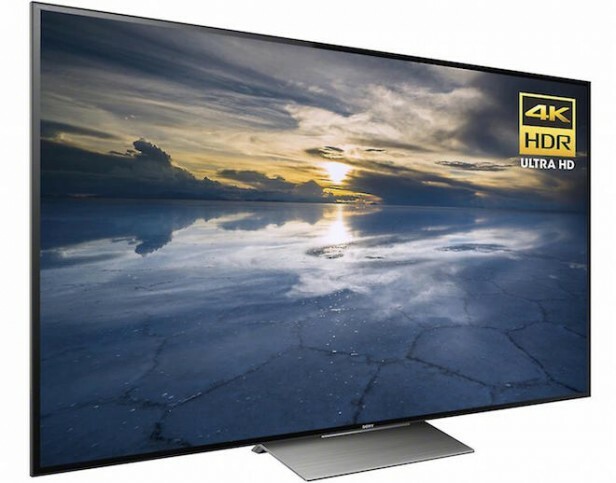 Instead, the company defines the TV’s relatively premium status in its range with a home-grown "4K HDR" label – despite Sony itself being a member of the Ultra HD Alliance! The last feature worth mentioning is the provision of 3D playback, using the active 3D system. This is more notable than it would be normally because, earlier this year, Samsung and Philips both declared that their TVs will no longer be supporting 3D. Note, though, that Sony doesn’t provide any 3D glasses with the KD-65XD9305. On detecting an HDR signal, the KD-65XD9305 switches to an "HDR Video" preset. With this preset brightness and contrast are at maximum, and you&apos;re locked out of changing some of the TV’s features – including the Auto Local Dimming mode. This is a bit ironic, since this feature is perhaps the only one that I found myself wanting to change with HDR, for reasons I’ll get into in the Picture Quality section. If you instigate a factory reset of the picture settings when watching HDR, you&apos;ll receive the option to reset to either the standard HDR mode or an alternative Vivid one. The Vivid option greatly increases the image’s colour saturation and brightness, but it also causes significant extra backlight problems such as unstable light levels and excessive light blocking and clouding. There’s far more flexibility in the setup when it comes to standard dynamic range content, however – which is, of course, what you’ll spend most of your time watching. These include options for "upgrading" SDR content to the TV’s HDR-friendly capabilities, although for the most part I’d recommend ignoring the temptation to upscale the colour and brightness of SDR images too far. Instead, set the brightness to around its 30% level, the contrast to around its 80% level, and Sony’s Live Colour feature to its Low setting. As well as delivering natural-looking SDR images more consistently, these relatively subdued settings give you the sort of rich, consistent black levels you need for a really immersive viewing experience – especially if you’re watching in a darkened room.